Dr. Barry Kaplan has been a recognized leader in Restorative, Cosmetic and Implant Dentistry for 30 years serving the Morristown, Mendham, Chester and Randolph Areas. A Prosthodontist is a specialist, recognized by the American dental association, in cosmetic dentistry and underwent, after attending the University of Pennsylvania dental school, three extra years of prosthodontic training to learn how to achieve the ultimate cosmetic results at New York University. A Prosthodontist focuses specifically on complex cosmetic / restorative treatments for the entire 3 years of training beyond dental school. 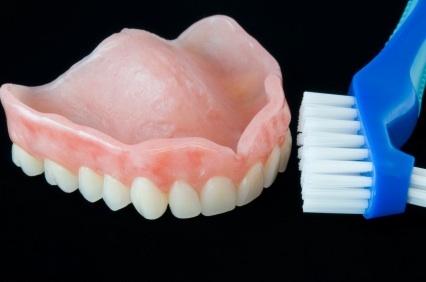 Whether you want veneers and/or crowns, implants and bridges, dentures, partials, implant reconstruction or other advanced procedures, prosthodontists have the most extensive training in the field. In addition to training in the aforementioned dental treatments, prosthodontists have further education in dental biomaterials, metallurgy, ceramics, and understanding of color and how it affects aesthetics. So, before choosing a dental provider in the Morris County Area, it is important to look at the credentials to avoid any disappointment especially when you’re talking about dental esthetics. 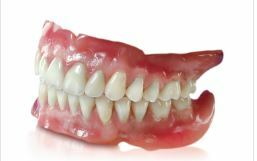 Prosthodontists make smiles beautiful and function properly. Choosing a highly skilled prosthodontist can be the difference between getting the smile you want and a serious disappointment. 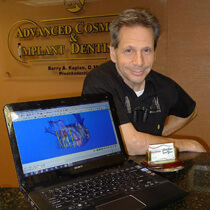 Dr Kaplan’s dual certification in Prosthodontics and Surgical Placement of implant allows him to offer his patients in Morristown, Mendham and Randolph comprehensive treatment plans rather than referring them out for portions of the procedure thus providing the patient with the convenience of one location for care . Our wide range of specialty care includes veneers, crowns, bridges, partials, dentures and dental implants. Most dental implant procedures require multiple visits to multiple specialists adding cost to each stage of the dental implant process. In our office in Morristown, we have one dedicated team that works together, to serve Morristown, Mendham, and Randolph with complete and comprehensive treatment in a cost effective way. Both veneers and crowns are custom made and matched with the rest of your teeth. Dr. Kaplan focuses on the color, shape, balance and translucency of all crowns and veneers. Porcelain veneers and crowns are custom designed to be placed over the front of the teeth to improve their appearance Prosthodontists will have a more in-depth understanding of dental laboratory procedures and how veneers and/or crowns can be used to improve esthetics as well as form and function. Using our state of the art Prosthodontic office can assure that you get the smile you always dreamed of. Quality and a reputation for excellence should be the most important consideration in choosing a provider. 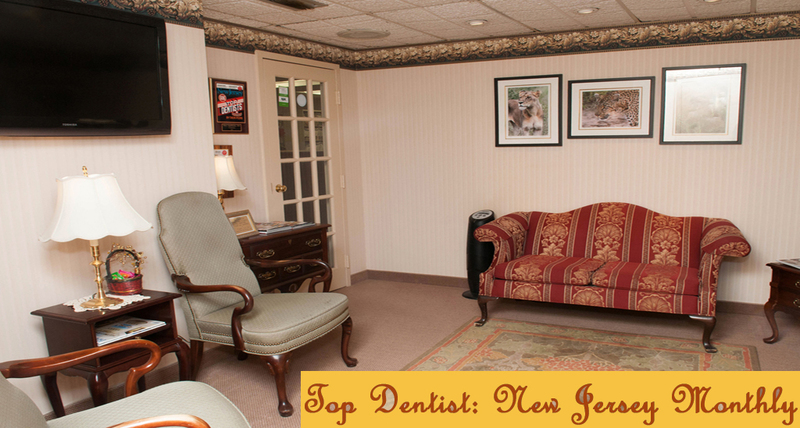 Dr. Kaplan has been elected one of Morris County’s Top dentists as well as a Top Dentist in New Jersey Monthly. Many providers are able to reduce their fees by utilizing methods, materials and components that are quick and reasonable. Dr. Kaplan’s attention to detail and focus on reliability ensures that his work is not only aesthetically pleasing but also long lasting. A dental reconstruction may seem aesthetically pleasing, but if it is constructed with substandard materials and/or methods the long term prognosis of the restoration will be compromised. Using our state of the art Prosthodontic office can assure that you get the smile you always dreamed of. Your dental reconstruction is an investment do it right the first time! Fantastic!!! I Had an amazing experience. Dr. Kaplan made me feel right at home, and made my teeth shine! Dr. Kaplan rocks !!! Precision state of the art work ….like an artist at work !!! Awesome job on my partial teeth…the whole set up ! !